In a small corner of Tower Hamlets lies The Pickle Factory, directly opposite its sister venue, Oval Space. 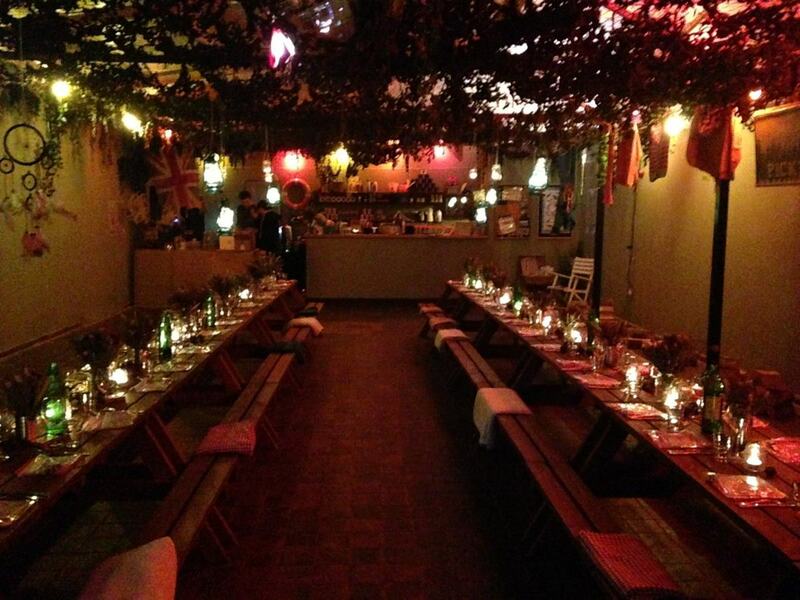 The converted warehouse has quite a history, having started life as a pickle factory (hence the name) in the heart of London’s East End, followed by a stint as a medical supplies storage facility and since 2013, it has been an unlikely but highly successful spot for a dedicated music venue. Nestled in Bethnal Green, The Pickle Factory offers 255sqm of blank-canvas space, no pickles in sight. 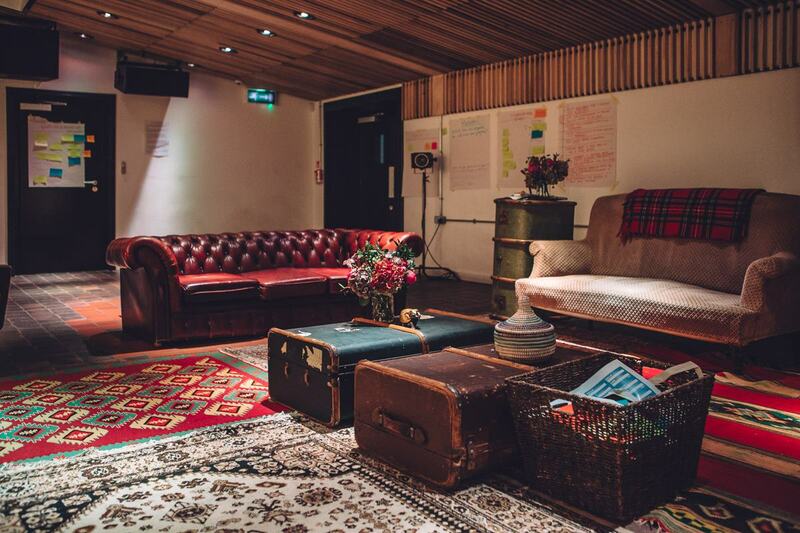 Stripped back, with a slightly askew floorplan, the venue has bags of character. Wooden ceilings boast frosted skylights that allow in just the right amount of natural light, complemented by LED lights fitted overhead. 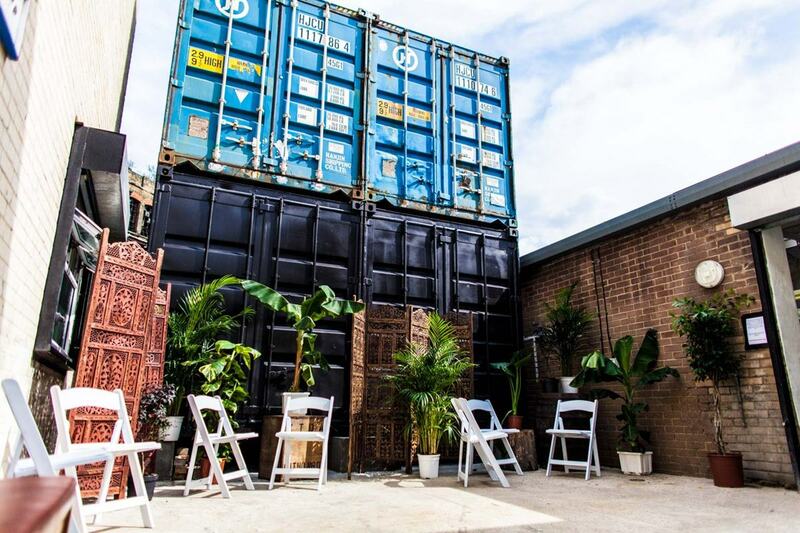 The Pickle Factory’s identity is intrinsically linked to music, having hosted an exciting and eclectic mix of artists since its inception nearly three years ago, but its simple interior translates easily to any kind of event. 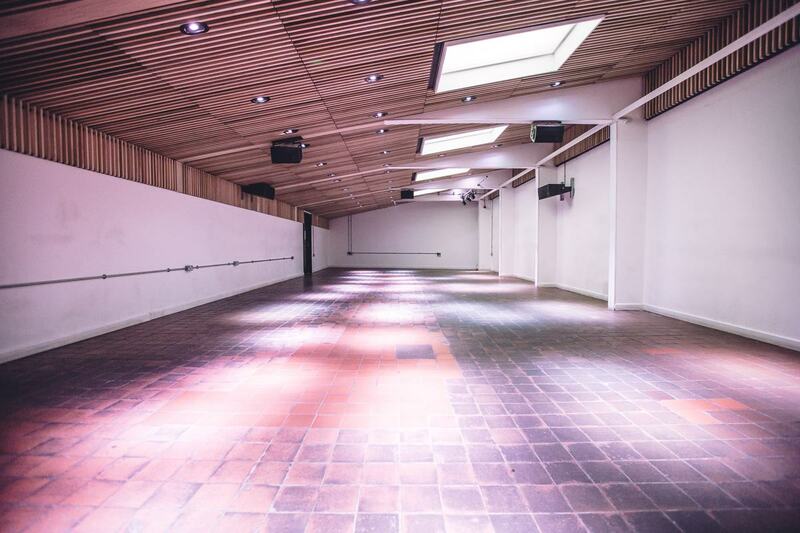 The blank-canvas space can be transformed into an intimate venue ideal for creative events such as product launches, workshops and pop-ups, and your imagination is the limit. State-of-the-art, in-house AV facilities make this venue stand out from the crowd. It’s been designed with music in mind, in the same style as Oval Space, creating an intimate space with fantastic acoustics for live gigs and entertainment – perfect for parties and wedding receptions. Lastly, there’s a dedicated events team, who've worked with clients such as Google and Joypad, and who'll take your idea and make it a reality. To find out more about The Pickle Factory, check out their profile here.